"Your Apple ID Has Been Locked" On iPhone? Is It Legit? You are at:Home»iPhone»Security»“Your Apple ID Has Been Locked” On iPhone? Is It Legit? You just received an email saying your Apple ID has been locked. You’re suspicious of the email because it doesn’t look professional. In this article, I’ll explain what to do when you receive an email saying your Apple ID has been locked! Has My Apple ID Actually Been Locked? No, if you received an email like this, your Apple ID hasn’t been locked. Someone is trying to scam you into giving them your Apple ID and password. This is a classic example of a phishing scam — a scam where someone pretends to be a well-known company like Apple so they can steal your personal information. The first thing that should tip you off is the bad grammar and misspellings in the email. There are many different scam emails similar to this one. The two things every email scam have in common is bad grammar and misspelled words. If the email you receive isn’t phrased exactly like one of the sentences above, there’s a good chance the email is a scam. Did You Click The Link In The Email? If you clicked the link in the email, there are a few things you should do to make sure your information is safe. It’s important to know that your information might not be safe if you clicked the link and started filling out your Apple ID and password. If you filled out your Apple ID and password, it’s a good idea to change your iCloud password. Go to the Manage your Apple ID page on Apple’s website and click Forgot Apple ID or password? to reset your password. Clearing your Safari browser history is another important step to take if you clicked on any links inside the email. The website you opened when clicking the link may have stored some nefarious cookies in your web browser. 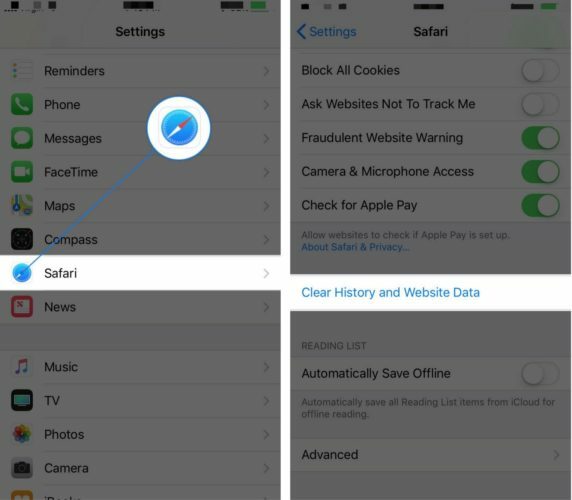 To clear Safari History and Website Data on your iPhone, open Settings and tap Safari. Then, tap Clear History and Website Data. If you received the “Your Apple ID Has Been Locked” email on your iPhone, you can report the scam to Apple. Forward the email you received to [email protected]. From there, Apple can take appropriate action to prevent other people from receiving the same email. Your iPhone, Apple ID, and password are safe and no one will be stealing your information! 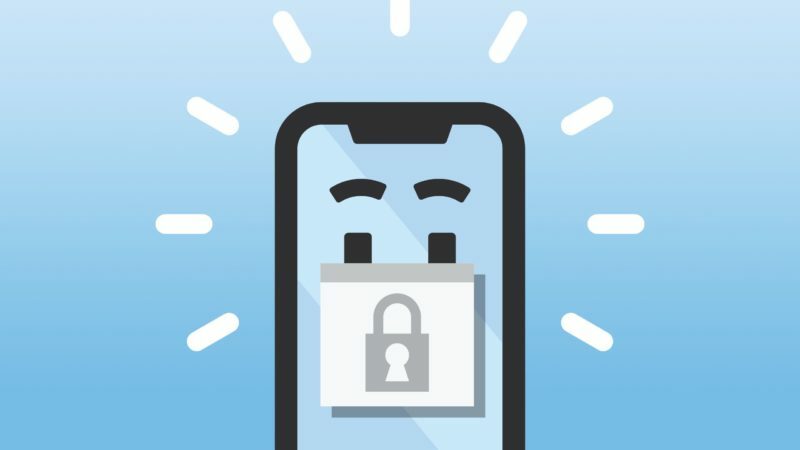 Make sure to share this article on social media so your friends and family will know what to do if they receive an email saying “Your Apple ID Has Been Locked.” Feel free to leave us any other questions down below in the comments section!